Taurus, the horoscope says that in 2017 you will have a tendency to call a spade a spade. Diplomacy is very useful, but only until someone actually starts to control and manage your life intensively. Once you get the feeling that you miss the freedom and ability to make your own decisions, you will start with merciless criticism. But be careful. Ordering your relationships is often similar to going to hoe the whole garden. Although you will get an amazing feeling at the end of the day, you may find out that in your enthusiasm you have pulled out some precious flowers together with weeds. Unfortunately there is no help when somebody provokes Taurus in 2017 or when you have to bear a grievance for longer time. The 2017 horoscope also heralds an important period when many purely practical and material Taurus will begin to deal with their deeper spiritual essence. You may be inspired by the beauty and variability of the sky, an interview with a rare person, a disappointment in love, the birth of a child or the loss of your taste buds. There are numerous possible reasons. Simply more than ever the age-old questions will occupy your mind: “Why am I here?” and “Where am I heading?” However, there is no universal answer for you. It is up to you what you will finally choose in the spiritual supermarket. But the more difficult your choice will be, the better and more satisfying answers you will get in the end. Also avoid simple solutions that you will be offered in 2017. The world is not black and white, even though everything would certainly be much easier this way. There are not only good and bad people, just like there are not only good and bad solutions. There are always two sides to each coin. When you get a new car, you will probably feel better, safer and maybe even ready for challenging journeys. On the other hand you will definitely be poorer when you look in your wallet. And you could certainly worry about all envious people longing to scratch your new four-wheeled pet. The horoscope for 2017 brings no surprises in the area of your work endeavor. What will make you especially nervous is unnecessary risk. 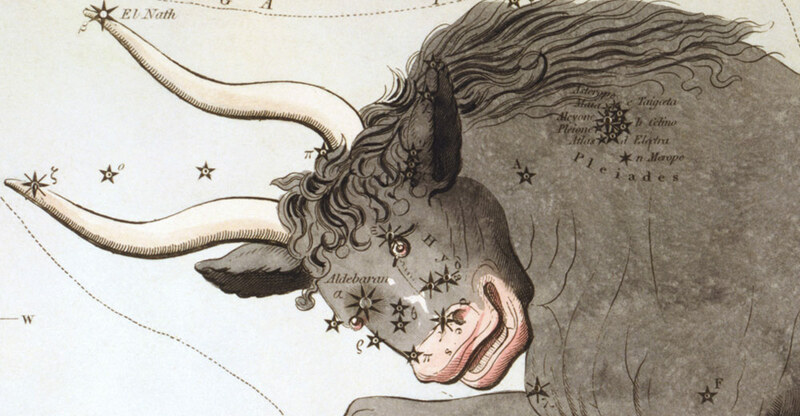 Taurus are indeed conservative and always prefer to rely on the tradition, certainty and conscientiousness. So if you work for example in a cake factory and your boss comes up with a great idea to substitute the authentic fruit with some new cheaper synthetic aroma, you will promptly explain him or her that someone else has to do such a poor job.